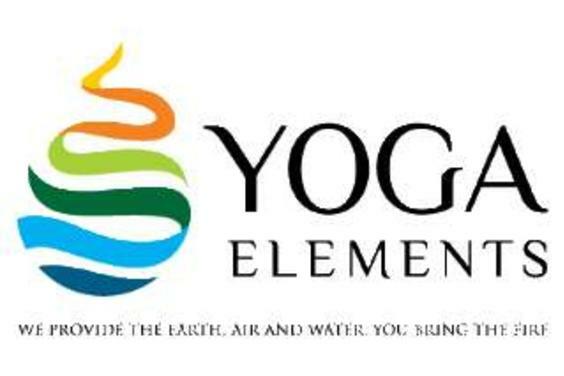 At Yoga Elements we provide the earth, air and water; you bring the fire. 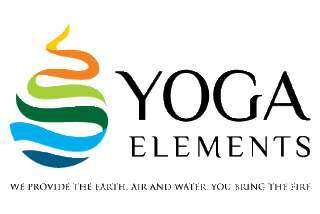 Offering classes, workshops and retreats. 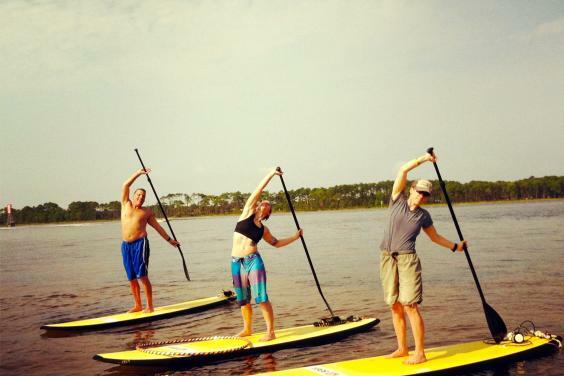 Located in the beautiful Carillon Beach Resort with a water view from the studio and Standup Paddleboard yoga right out the back door. Aerial Yoga will stretch your spine and challenge your core and your idea of what yoga Is. Check our online schedule for a class or call and we can arrange a private time for you. 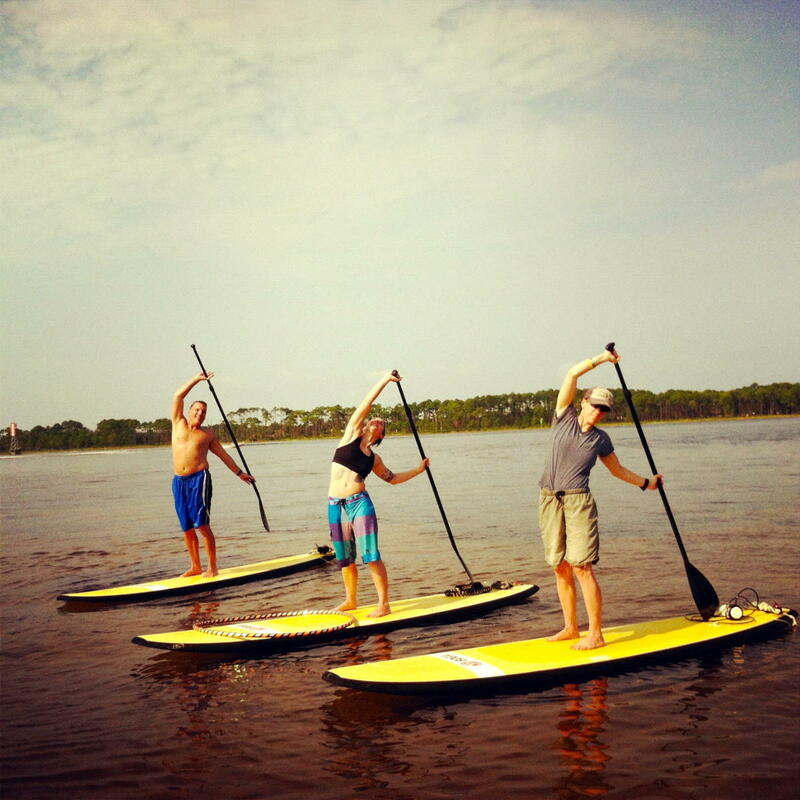 We now have Paddle boards for rent and sale as well as give lessons.